The crypto craze took off in 2017 with the market cap passing $160 billion towards the end of the year. Not only were crypto headlines a regular occurrence but content marketing agencies such as Contentworks who specialise in tailored solutions for the finance sector became increasingly busy with crypto/blockchain/ICO related content. Despite extreme volatility and plummeting prices, digital assets continue to attract investors throughout 2018 with crypto CFDs proving a particularly popular way to trade cryptocurrencies without actually owning the underlying assets. This is largely due to the fact that traders can benefit from market moves in any direction. A surge in crypto awareness has also prompted brokers to jump on the crypto wagon and offer access to the global crypto markets. But if this is something you’re considering, you need to pay attention. Diving in the deep end without all the relevant information is risky, so with this in mind, here’s the ultimate crypto launch checklist for brokers. Why are brokers adding cryptos to their offering? According to a survey on institutional expectations for the crypto market, 72% of respondents across North America, Europe and Asia believe cryptocurrencies are here to stay. With global market makers essentially acknowledging the continuing presence of digital assets, it’s no wonder more and more brokers want a piece of the crypto pie. After all, not doing so could potentially see them playing a game of catch-up in the not so distant future. Many crypto investors trade via exchanges. While perfectly adequate, cumbersome interfaces and little customer support left a gap in the market for a more seamless process – queue broker involvement. With trading systems such as MT4 and MT5, those wishing to trade forex and digital assets can now do so via one intuitive platform helping to improve the overall consumer experience. As exchanges can be easily hacked, CFD offerings are also attractive to those looking for a potentially lower risk way of trading cryptos. Acquisition and retention are top priorities for brokers with crypto offerings allowing companies to tap into new audiences. Traders who perhaps have nothing to do with traditional forex setups but are interested in the buzz surrounding crypto. Interestingly, according to market research concerning people trading cryptocurrencies, a whopping 81.96% are at the novice level, 10.66% are defined as intermediate and just 7.38% qualify as having an advanced level of experience in the crypto market. This shows that a crypto offering could potentially open the door for many new opportunities. What do you need to know when launching a crypto range? When launching a crypto range or introducing it to your brokerage there are many things you need to bear in mind with one of the most important being – rules and regulations! Crypto trading rules vary from country-to-country. While ICOs, exchanges and all-associated crypto topics have been completely banned from China, crypto regulations for Europe and many other parts of the world are still being decided. That said; it doesn’t mean brokers have a free rein to do what they like – far from it. Act honestly, fairly and professionally, in accordance with the best interests of their clients. Provide fair clear and not misleading information to their clients. Provide appropriate guidance on and warnings of the risks associated with CFD investments. Execute orders on terms most favourable to the client. The world of social media has taken a firm stance against crypto advertising which can be frustrating for brokers looking to launch a crypto product. While social giants such as Twitter and Facebook continue to reject the majority of crypto/blockchain/ICO-related ads, there are still things you can do. These include being active on other social sites such as Steemit and Telegraph or interacting with influencers to improve your online presence. Remember, crypto communities are powerful and by tapping into the correct audience you can certainly make your mark. 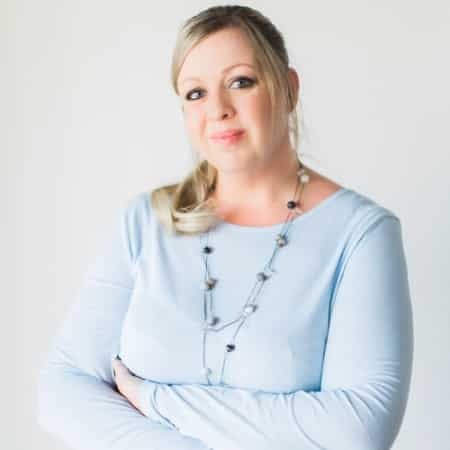 You can also try a range of other marketing techniques such as Facebook Live sessions, Twitter Q&A sessions, webinars, infographics, videos and more. What are the challenges of launching a crypto offering? Cryptocurrencies are relatively new and many people looking to trade them are novices. You must therefore educate them about what’s involved and ensure they’re fully aware of the risks. This is where an expert marketing agency like Contentworks can help. We have worked with a number of brokers, ICOs and blockchain brands to create explainer videos and easy-to-understand content. Bear in mind that those coming from a forex background might not be overly comfortable or adept at dealing with the extreme volatility of the crypto markets. Alt-coin Aeron (ARN), for example, experienced a 337.29% rise in just 24 hours in January 2018. This again makes education necessary. While trends and patterns regarding crypto trading are emerging, the extensive historical data linked to forex charts and graphs simply doesn’t compare. So you have to cater to a different audience with a different mind-set. FX traders are usually extremely into fundamental and technical analysis, for instance, whereas beginner crypto traders could essentially be looking to join the hype and make a quick buck. Again, content creation and a streamlined marketing strategy can help educate those looking to get involved and open an account. A ‘Content Section’ – somewhere interested traders can go and find out all they need to know about trading cryptos on your platform. The more informative you are, the more likely it is that people will take the next step. Dedicating a separate crypto space on your site will also show commitment to the crypto industry. FAQs – free up your support team by crafting easy responses to some of the most frequently asked questions from the crypto sector. This will set you apart from the competition and make you a go-to source of information. eBooks – the eBook industry is predicted to be worth about $8 billion dollars per year meaning that people are craving digital information that’s easy to download and readily accessible. So, take notice! Create an eBook with Contentworks and appeal to a wider audience. Download Blockchain eBook. Articles and blogs – these are a great way to educate and inform. They can be shared across your social media sites and help to generate buzz around your crypto launch. Emails – keep people interested and develop a database of contacts. Remember GDPR rules require you to request permission if you’re holding onto or using personal data. PR in the crypto space doesn’t come cheap, so make sure you assign a considerable budget for this. Also, think about where you target audience hangs out – perhaps in places just like Finance Magnates! Once you’ve thought about the sites where you want your PR material to be placed, it’s essential to produce high-end content to match. If you don’t have time or resources in house to craft something that does your company justice – don’t be afraid to outsource. Nothing explains trading like a great video. It helps to clarify difficult subjects and brings authenticity to your brand. Imagine you want to trade crypto CFDs and are looking for a reputable brokerage. A broker with plenty of video content is likely to be more appealing. Why? Because a CEO giving an interview, for example, helps to make a brand more real, more engaging and more genuine – something which is essential amid a sea of scams and malpractices. And spending time on video pays off with people spending 2.6 X longer on a site with video content than one without. What’s more, as 55% of consumers pay more attention to video than all other types of content, video is a great way to reel people in and encourage them to find out more. Traders often turn to brokers for better customer support and a more seamless experience – so think about how you’ll offer the correct guidance and the approach you’ll take. If you have existing support and sales teams you will need to brief them about your new offering. Content can also help internally to ensure everyone is aligned. Do you want to introduce your crypto offerings slowly and respond to market feedback – a marketing technique known as a ‘soft launch,’ or do you want to go all out with a ‘hard launch’ that generates as much buzz as possible. This is for you to decide and for us to help you execute in a professional and strategic way. When breaking into a new market or adding to the services your brokerage offers, networking in the right circles is essential in order to increase your industry presence – and that means attending important events. These events are great to stay in touch with latest industry developments and give insights to what is coming up in the future of cryptos and trading. Launching a crypto product revolves heavily around top-notch content and marketing – after all, blogs, videos, articles, web content and PR materials determine how the world sees you. Ready to improve your forex and crypto content marketing? Speak to the Contentworks team today. 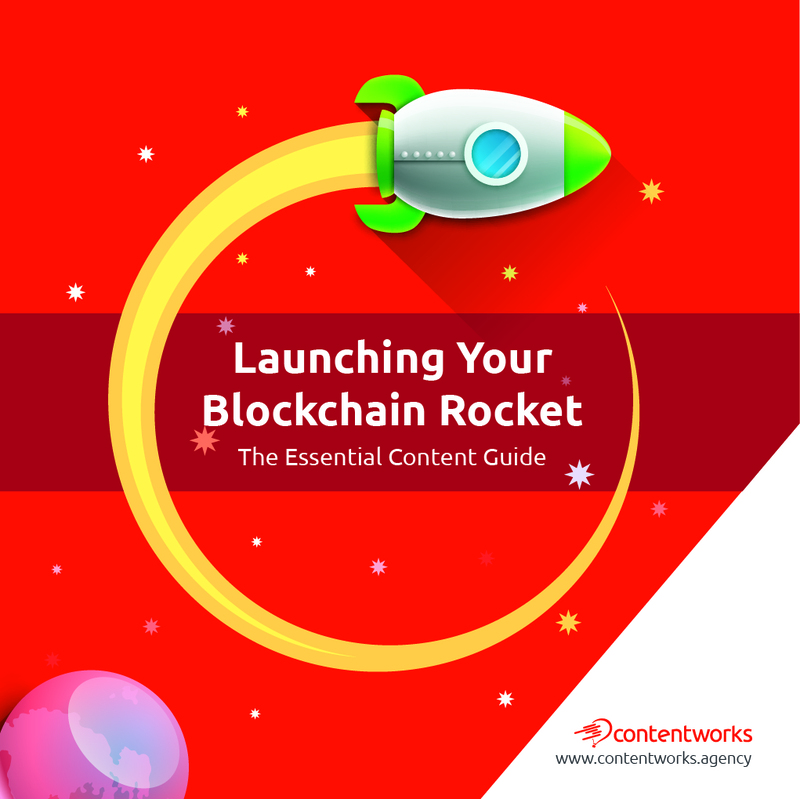 With extensive knowledge of the finance and tech sectors, Contentworks knows exactly what’s needed for a successful crypto launch. The team will be attending Decentralized 2018 in Athens, so arrange a meeting at the event and find out more. A useful bit of wisdom from a top company. We met Contentworks at a recent expo and saw Charlotte speak a few times. Nice work.